Line comes from FC Barcelona where she played during two seasons and brings with her a vast international experience. With FC Barcelona, she won Copa de la Reina and Copa Catalunya 2018 and 2017. She was also finalist of the Liga Femenina Iberdrola 2016-17, 2017-18 and UEFA Women’s Champions League semi-finalist 2016-17. Line is a good talented defender who has already played for many different top clubs in different countries (Denmark, Sweden, France and Spain) and has won many titles. 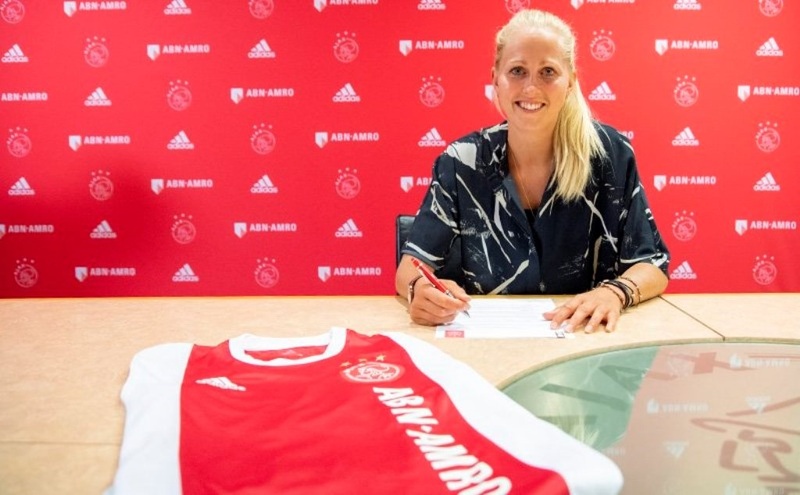 She has earned 130 caps and scored 13 goals for her national team so far representing her country including in the UEFA Women’s Euro 2017 in the Netherlands where Denmark reached the final. LTA Agency wish Line a lot of success at her new club.